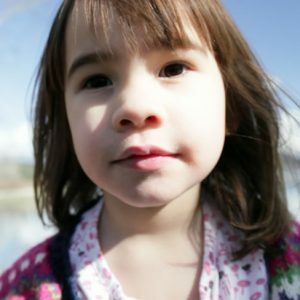 To celebrate Child Care Month in May the BC Aboriginal Child Care Society (BCACCS) renews the From Seed to Cedar Awareness Campaign every year. With the right conditions the smallest seeds can become the tallest cedars. Like seeds, our children hold incredible potential. Indigenous Early Learning and Child Care (IELCC) programs play a central role in creating the conditions that nurture the potential of our children and unlock the spirit of our communities. We have made great progress but there is still much work to do. Stable funding is needed to support existing programs and create new programs in under-served communities across the BC. In order to attract and retain the very best Indigenous ECEs we need to find ways to increase wages, benefits, and ensure access to quality training and professional development.